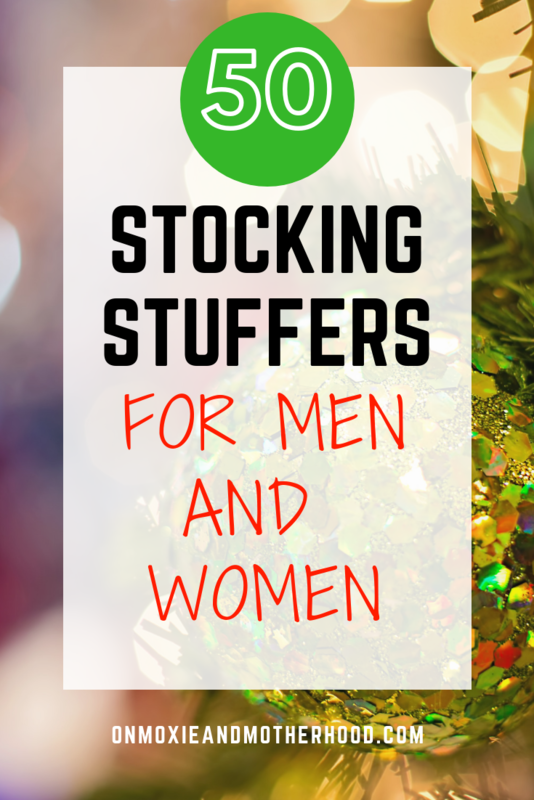 Let’s talk stocking stuffers for adults! I think stockings get a bad rap sometimes. They make some people think about socks, underwear, and toothbrushes. Not exactly exciting stuff for Christmas. 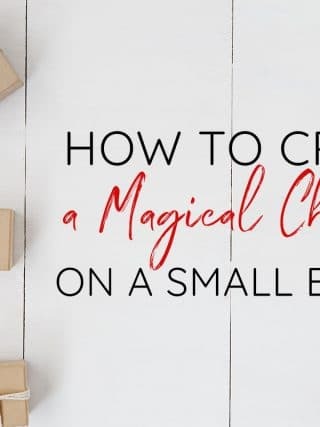 While I love a practical stocking stuffer, I also love really creative stocking stuffers! My love for stocking stuffers actually started when I met Chris. He has been making a stocking for me since our first Christmas together! 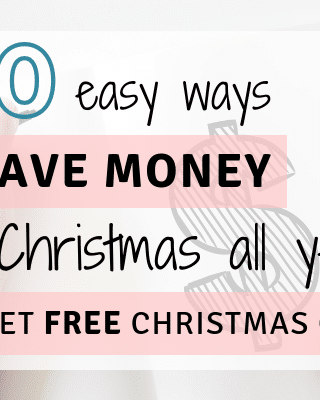 Here I have compiled for you a huge list of useful and creative stocking stuffers for adults! Fill the bottom of each stocking with the recipient’s favorite candy. Chris started this tradition on our first Christmas together when he filled the bottom of my stocking with a pile of butterscotch candies. He knew I loved them and have some great memories from my childhood that involve them. He still does this for me every year and now, we do this for our kids too! 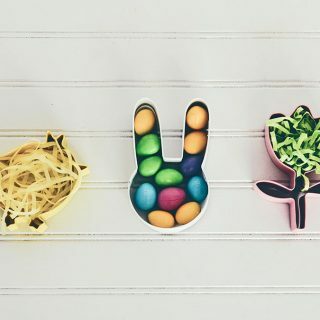 With the candy, leave a sweet note or letter. If you have kids, you can have them write a letter for the stocking too. 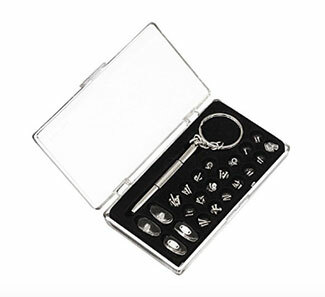 This gives an extra special, personalized, touch. 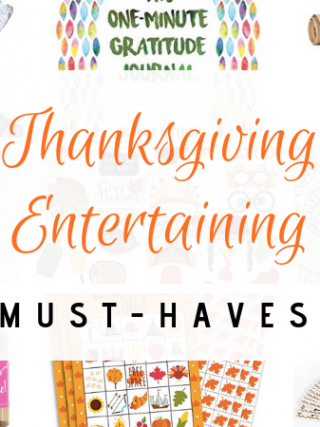 If you’re still looking for gift ideas for kids, check out my list of NON-TOY GIFT IDEAS. 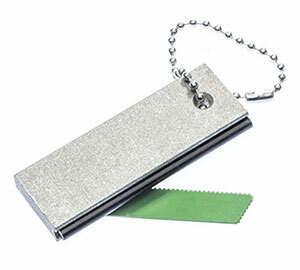 Stainless Steel Credit Card Pocket Multi-Tool: This stocking stuffer is great for your handy loved ones as well as those who aren’t, but might need to be, like new home-owners! 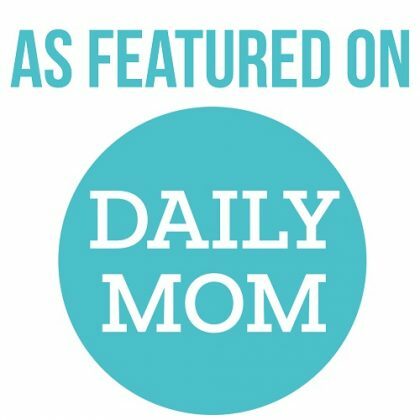 Mini First Aid Kit: Perfect for the moms in your life, but also for most other people including college students, and basically anyone who carries a purse! 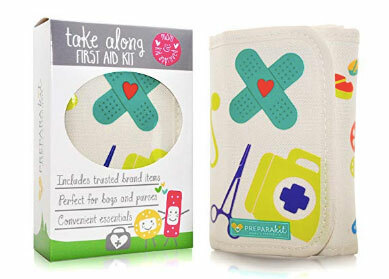 You never know when you or someone around you will need something in this kit! 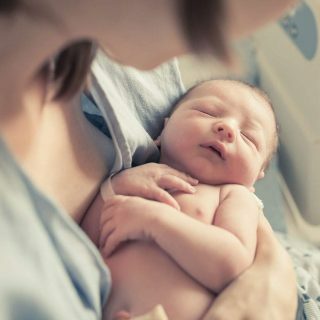 Plus, it’s cute. 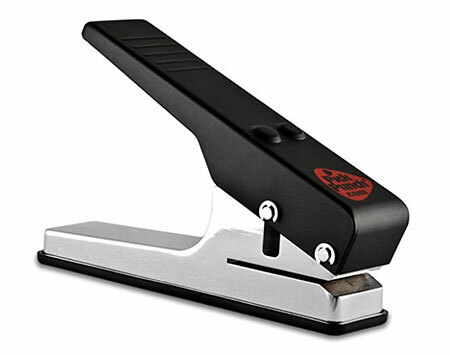 PickPunch: For the guitarist or aspiring guitarist in your life, this is the perfect creative stocking stuffer! The PickPunch makes guitar picks out of a ton of different materials, including old credit cards! 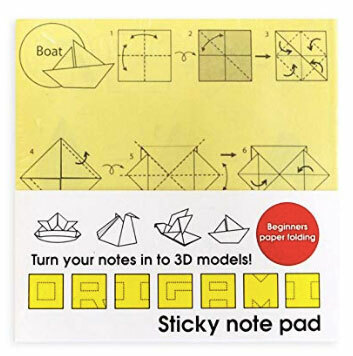 Origami Sticky Notes: For the crafty people in your life, or those who are always using sticky notes, this is such a fun and creative stocking stuffer! 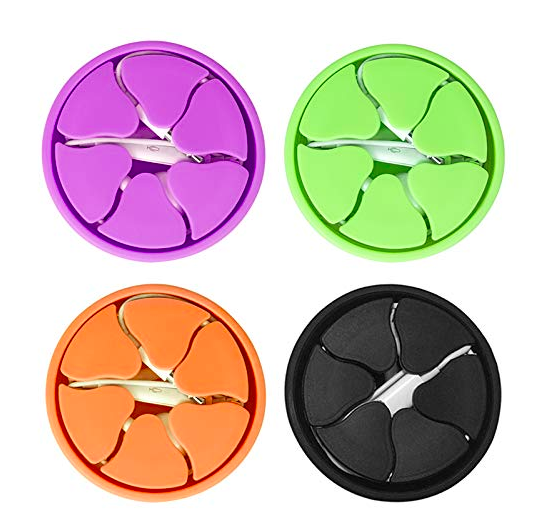 3-in-1 Avocado Slicer: For anyone who loves avocados or just loves to cook, or let’s face it, any mom because we’re always in the kitchen and love us some handy kitchen gadgets! I Adulted! 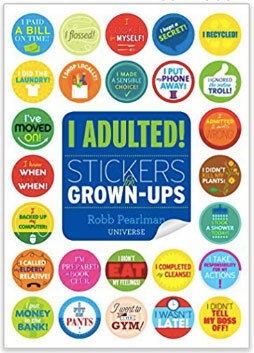 Sticker Book: This stocking stuffer is for… any adult with a sense of humor. 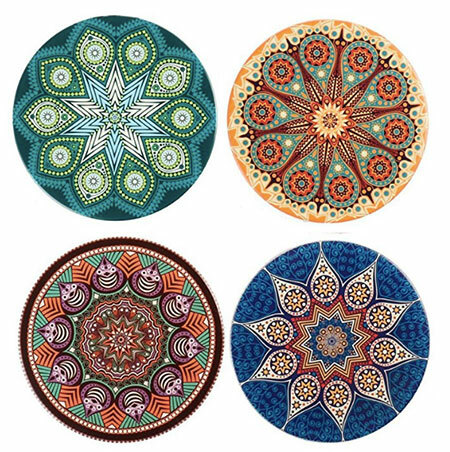 Coasters: I really love these coasters, and really wouldn’t mind if they were in my own stocking this year. (Hubby, are you reading this?) Everyone who owns or rents, even college students can always use coasters! Bonus points for pretty ones like these! 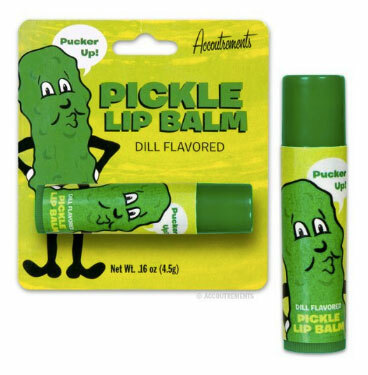 Pickle Lip Balm: Any pregnant ladies in your life? 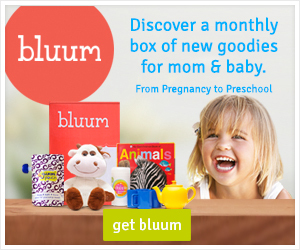 This is a great gag gift, but also could be a winner for anyone who loves pickles like us pregnant mamas! 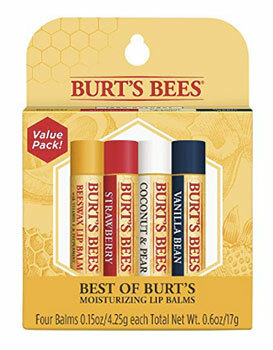 Burt’s Bees Lip Balm: If your stocking recipients aren’t into pickles, lip balm is still always a great gift! 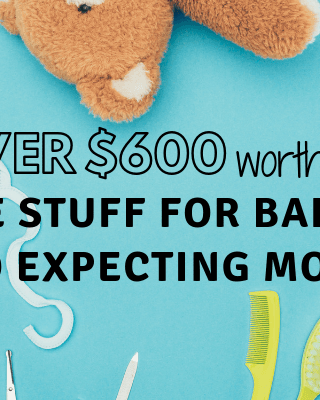 Burt’s Bees is my go-to and a gift everyone can use! 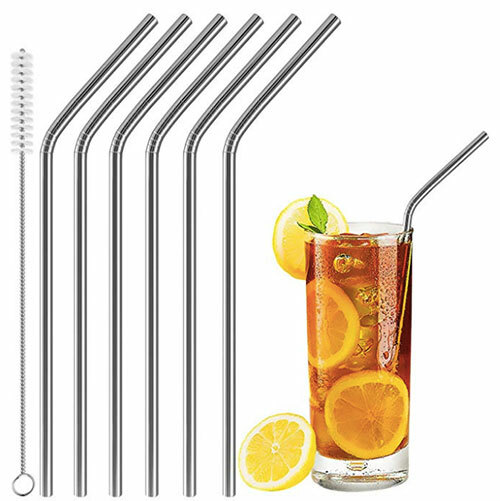 Stainless Steel Drinking Straws: A great stocking stuffer for anyone, especially someone who is trying to go greener, or always has a Yeti Cup in hand! 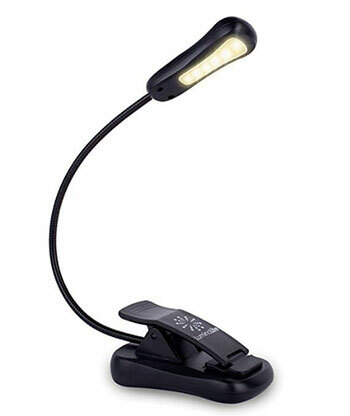 Book Light: For the book lovers in your life, and maybe your spouse who likes to stay up late reading in bed? 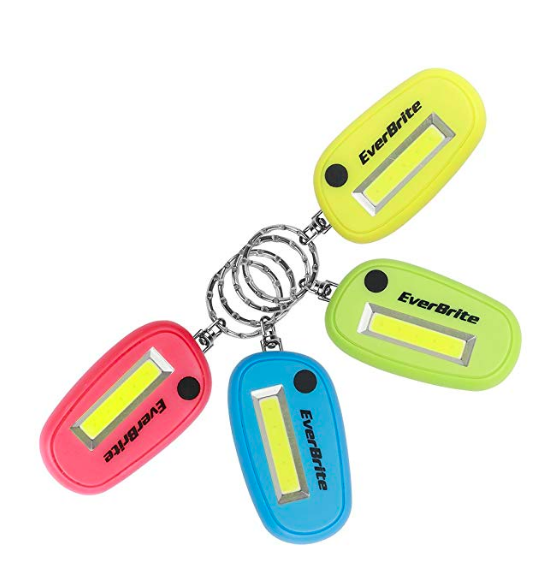 Emergency Fire Starter: This handy stocking stuffer is great for people who love to adventure outdoors, hike, or even have to work in remote locations! 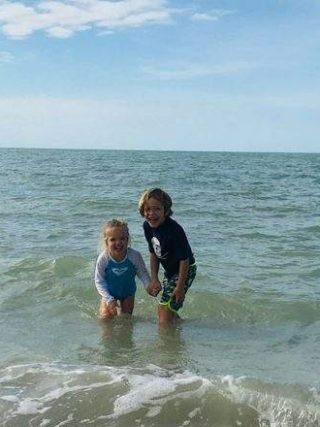 Need NON-TOY Gift Ideas for Kids? 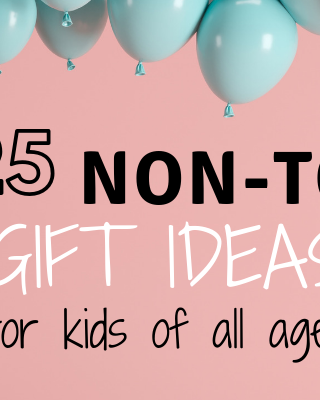 Here is a list of 25 NON-TOY GIFT IDEAS!! 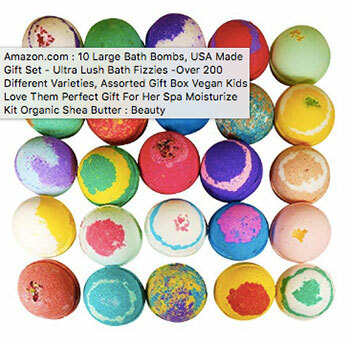 Bath Bombs: For the women in your life who love a nice hot bath, these are fun stocking stuffers that she may not treat herself to often! 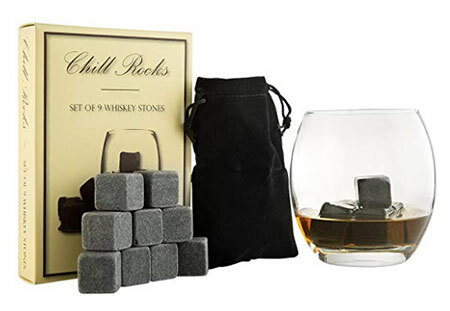 Whiskey Stones: A great stocking stuffer for men, and the perfect size for a stocking, too! 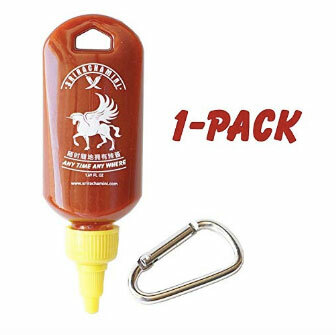 Siracha Key Chain: For the hot sauce lovers in your life, this is not only a funny stocking stuffer idea, but practical, really! I mean, I can think of plenty of times we’ve been at a restaurant and my husband wished they had hot sauce. Problem solved. Eye Glass Repair Kit: One of those things you never think about needing until you need it! For glasses or sunglasses, this practical stocking stuffer idea is great for any adult on your list! 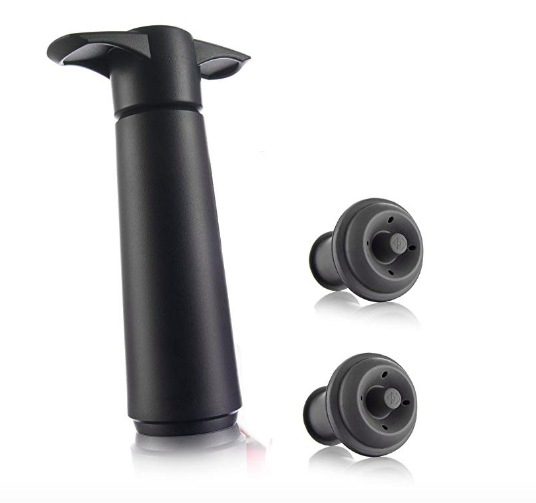 Ear Buds: Everyone needs ear buds! 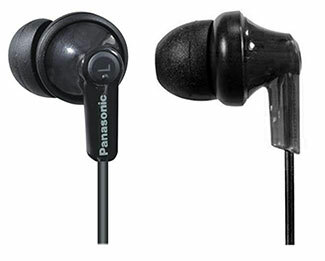 Actually, everyone needs more than one pair of ear buds for all the times they will inevitably not be able to find theirs. So, perfect stocking stuffer. 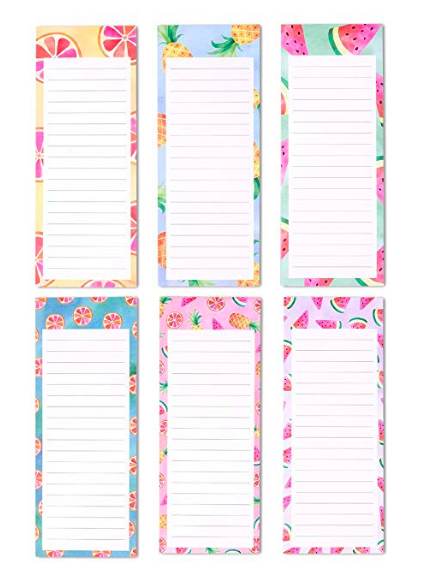 Shopping List Notepads: I always use these in my kitchen and at my desk! I always have one pad on my kitchen counter to jot down grocery items we’ve run out of or random things I think of while in the kitchen. I also keep one on my desk for to-do lists, and other random things I don’t want to forget. Ladies, we can never get enough notepads, right? 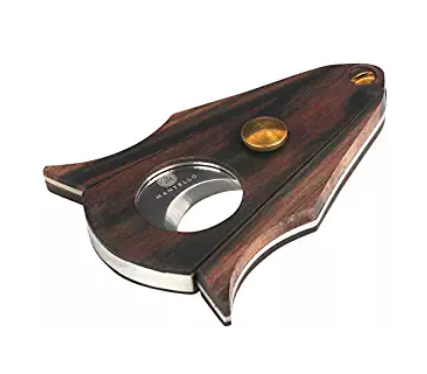 Cigar Cutter: I just got this one for my hubs! He likes to smoke a cigar on the patio at night and recently broke his cutter, hence the idea. 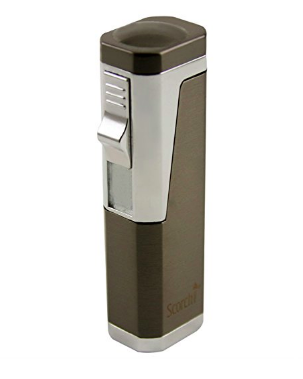 Butane Lighter: If you are going to get the cigar cutter, you should grab this butane lighter too. All I can tell you is, it must do a way better job at lighting cigars, because I see Chris use it every night and he loves this thing. 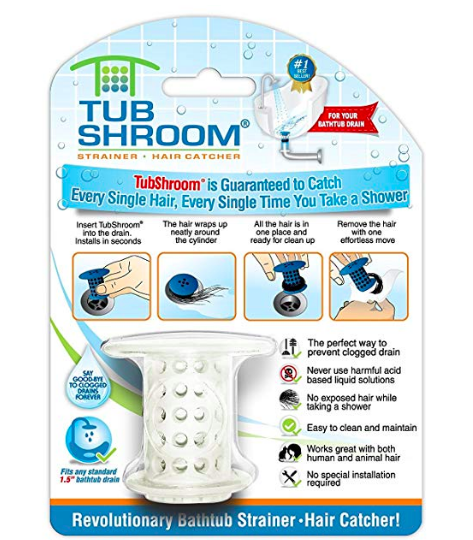 TubShroom: Confession – I have a thing for the show SharkTank, and that is where I learned about the TubShroom. Pretty much every household could use one of these. 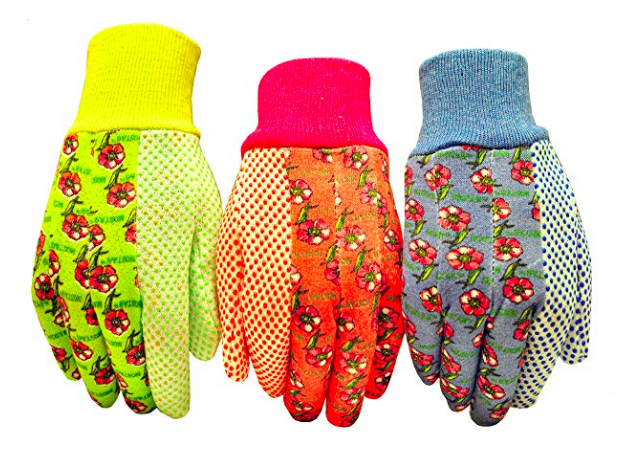 Garden Gloves: I could personally use a new pair of garden gloves, and having extra sets on hand is always good too! Bonus points because these are cute. 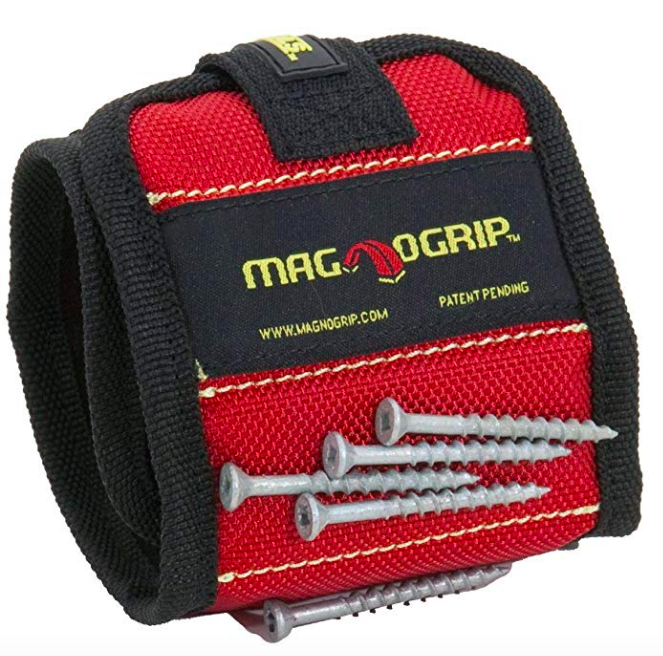 MagnoGrip Magnetic Wristband: My dad is at my house right now putting a door up for me, and the kids keep bringing me screws. So, you get the idea. 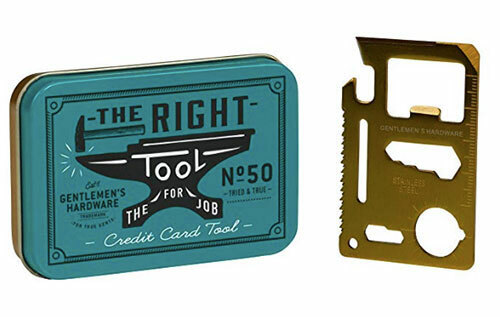 Get this for the men (or anyone handy) in your life. 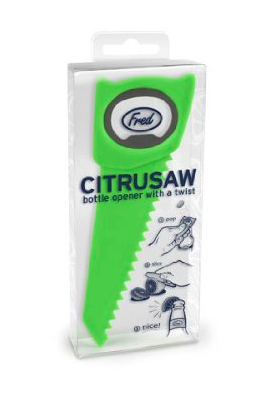 Citrus Saw Bottle Opener and Fruit Slicer: This handy tool is the perfect stocking stuffer for the cocktail makers in your life! 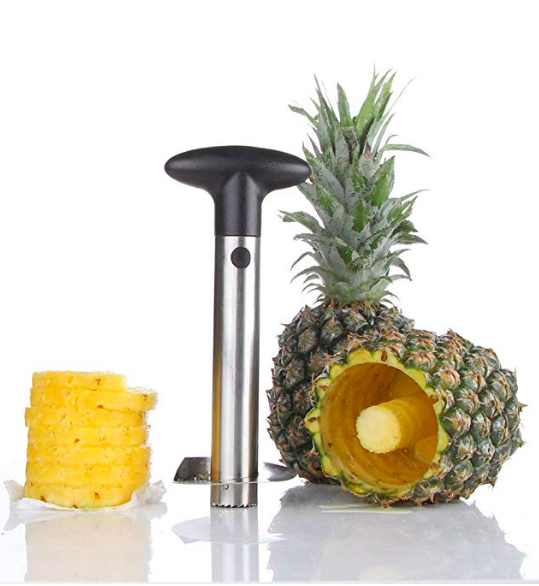 It doubles as a bottle opener and fruit slicer! 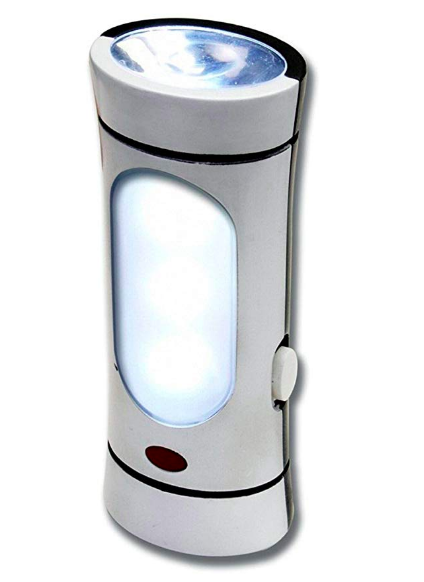 Flashlight with Rechargeable Battery: Chris got the kids and I each a small flashlight with a rechargeable battery last Christmas (in our stockings) and we still use them every single day. 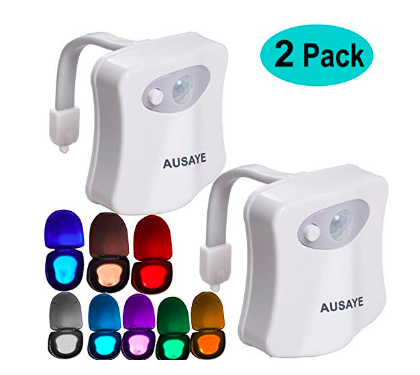 Mainly to take the dogs out at night, but for other things too. I love the rechargeable batteries! Keychain Flashlight: While we’re on the topic of flashlights, when we first started dating Chris got me a flashlight keychain because I would come home late from night classes and there wasn’t a light outside my door. 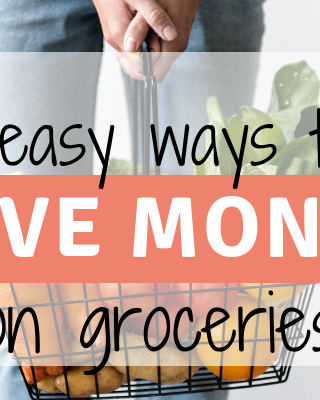 This could come in handy for anyone for a variety of reasons! 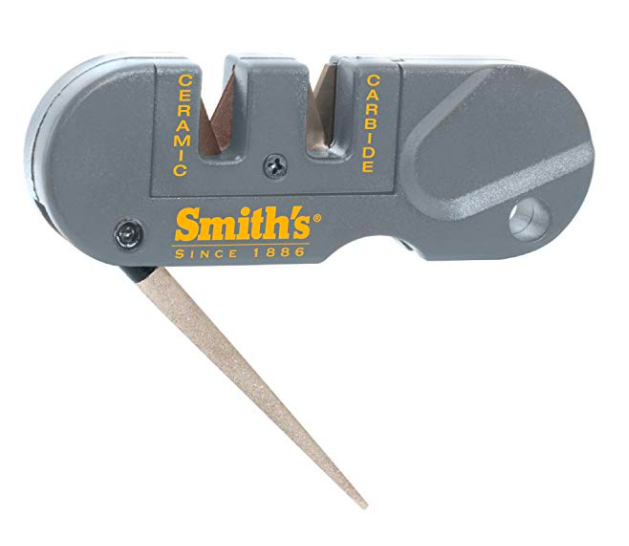 Pocket Pal Sharpener: This is not just a handy stocking stuffer for the handy-men in your life, but for everyone. I could even use this in my kitchen for my knives that desperately need sharpened! 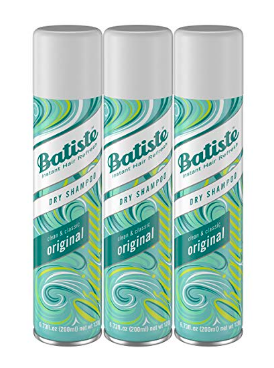 Bastiste Dry Shampoo: Literally every female in your life needs this. You need this. Put it in your own stocking and thank me later. 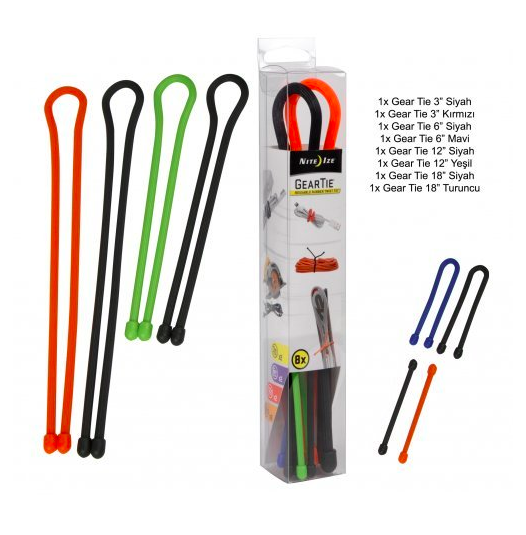 Reusable Rubber Twist Ties: I need these in my life. 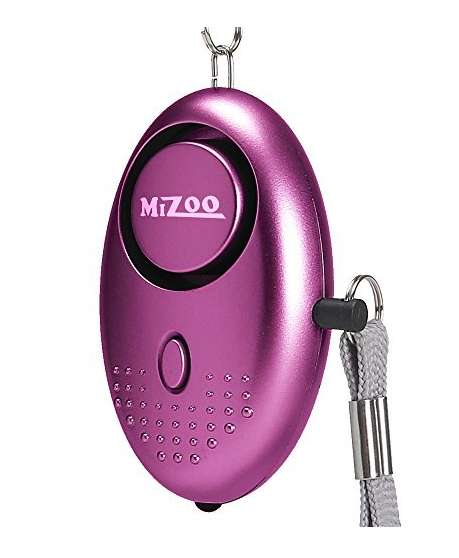 For cords, fishing rods, and countless other things. This is a super handy stocking stuffer idea for everyone on your list. 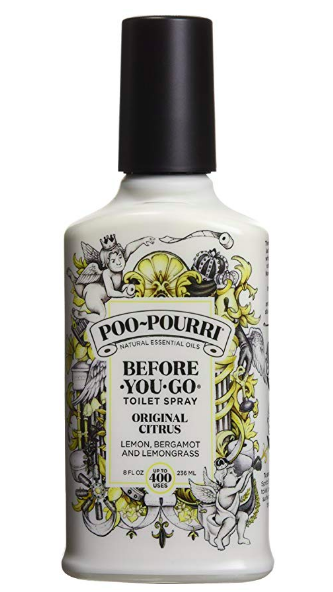 Poo-Pourri Spray: I couldn’t skip this one. I mean, need I say more? You can get the big bottle or the 2 oz bottle. 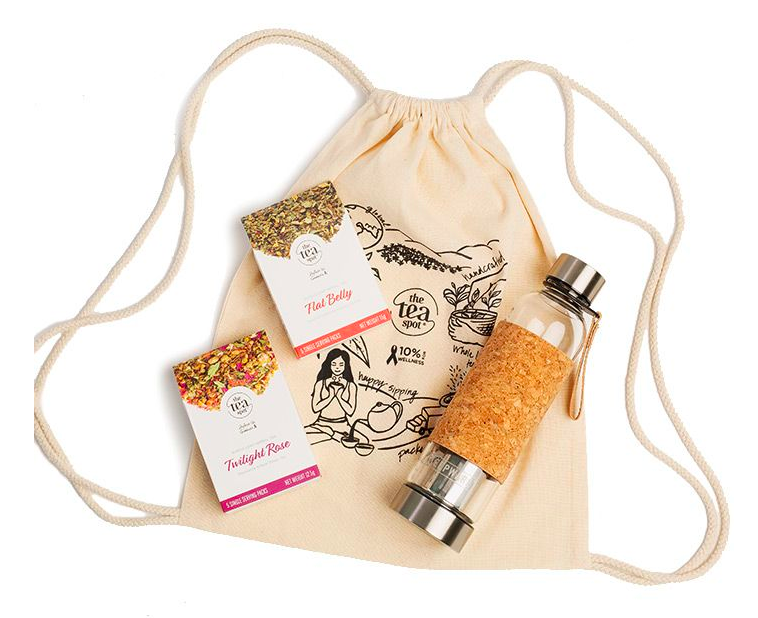 Reusable Shopping Bag: You can’t go wrong with this handy stocking stuffer! 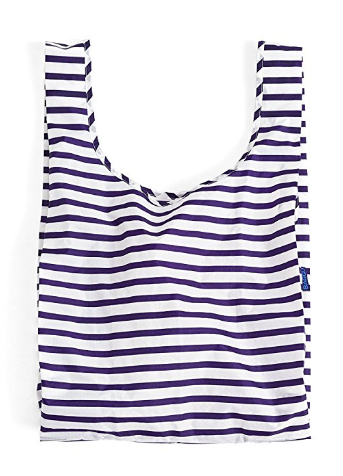 Everyone can always use an extra bag and this reusable shopping bag comes in all kinds of cute prints. Vacu Vin Wine Saver: For the wine lovers in your life, this useful stocking stuffer will remove the air from a wine bottle to keep the wine tasting fresh for up to a week! 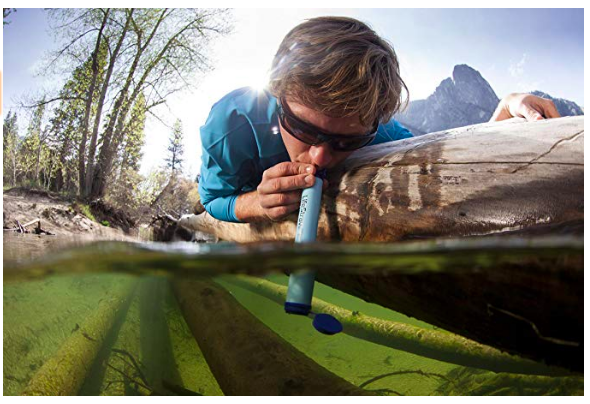 LifeStraw Personal Water Filter: This is the perfect stocking stuffer for the adventurer in your life! It filters bacteria and parasites out of any water to make it drinkable! Mason Jar Measuring Spoon Set: These super cute measuring spoons are the perfect kitchen stocking stuffer for the cook in your family! 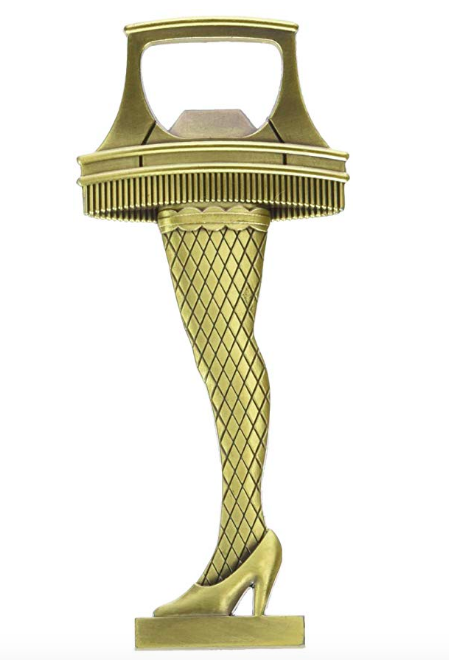 A Christmas Story Bottle Opener: I mean, it’s a Leg Lamp Bottle Opener. So many people love this movie and all things related to it, so this is certainly a fun stocking stuffer idea! 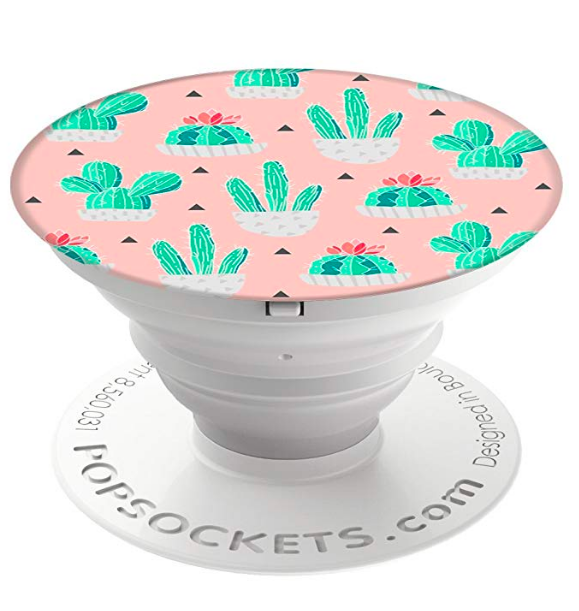 PopSocket: Such a handy gift! I use and love my PopSocket, actually I’m not quite sure how I ever held my phone without it! Lint Roller or Lint Brush: I was going to suggest a standard lint roller, because who can’t use one of those? But then I happened upon this handy lint and pet brush. As the dog mom of two labs, I can certainly appreciate the cause. Give this one to the pet owners in your life, or your spouse who hates your pets’ hair. 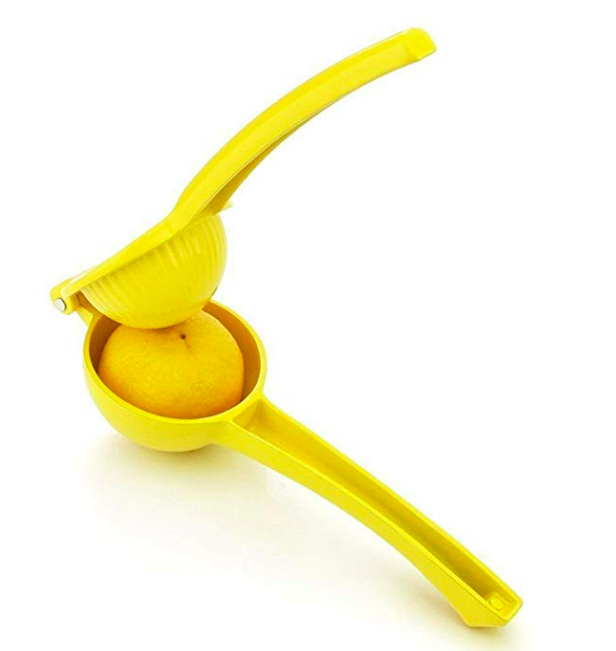 Lemon Squeezer: I’m not sure why I never thought to buy myself a lemon squeezer, and just always squeezed lemons by hand. It’s one of those things you only think about while your hands are burning from doing it, and then forget about while you’re at the store. Then Chris got us one, and it’s one of the most-used tools in our kitchen. Grab your spouse a lemon squeezer. 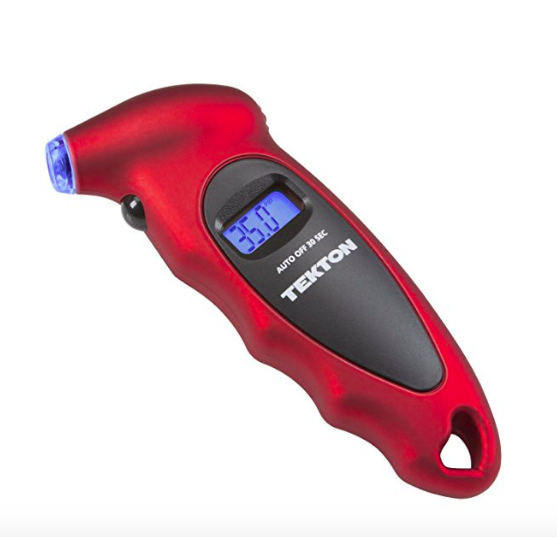 Digital Tire Gauge: A tool like this is useful for…anyone who owns a car. 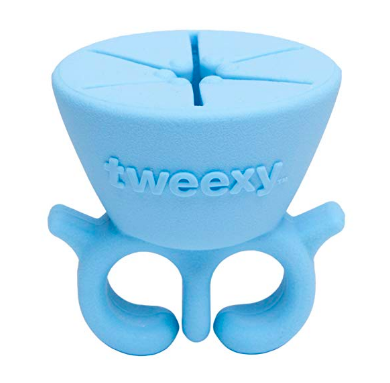 It’s one of those things you don’t think of until you need it, which makes it the perfect stocking stuffer! 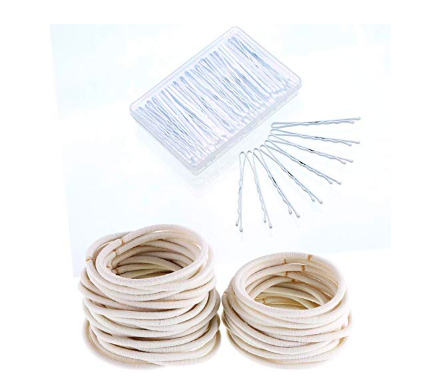 Hair Ties and Bobby Pins: Any female you know will appreciate this gift. These things tend to disappear magically, so it’s one of those things us women can never quite have enough of! Tangle-Free Ear Bud Holder: Take it from someone who is constantly untangling her earbuds, these are definitely a handy stocking stuffer! Personal Alarm Keychain: I really like this gift, especially considering the world we unfortunately live in today. This will sound a very loud alarm if ever needed! 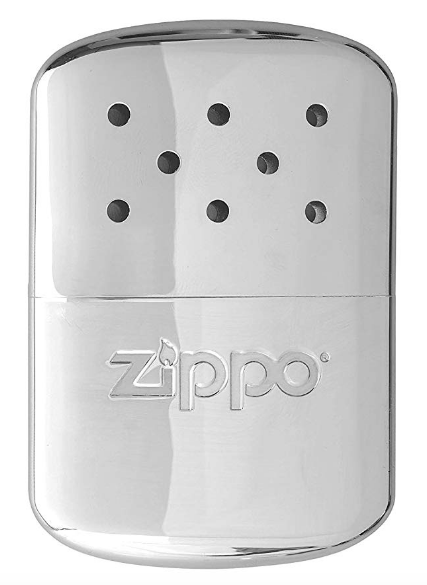 Zippo Hand Warmer: For anyone who works outside, attends sporting events in the cold, or even the adventurer in your life who still hikes and bikes in the winter, this is a super handy stocking stuffer idea! 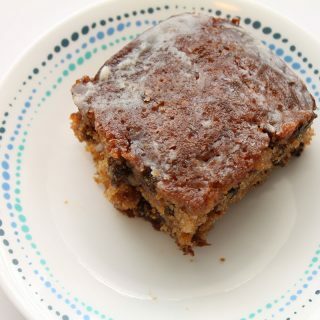 Up to 12 hours of warmth with one filling! Specialty Tea: My favorite place to get the best tea is from The Tea Spot. Use code 15jessicalebrun at checkout for 15% off your order! 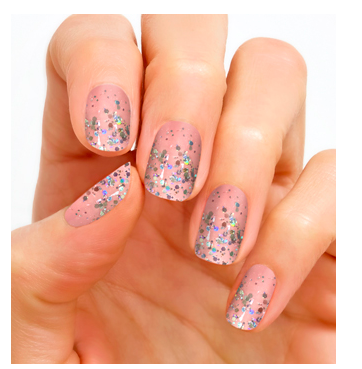 Color Street Nail Strips: These Nail Strips are pretty awesome, because they make you look like you got a professional manicure, but they’re easy for nail polish challenged people like me to apply! 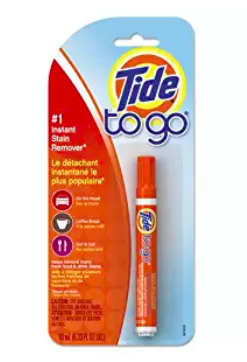 Tide Sticks: This is another one of those things that you never think about needing until you actually need it, and then you don’t have it. But, if someone who loves you puts it in your stocking, then you’ll be super thankful! Toilet Night Light: This could be a gag gift for your spouse who gets up a lot during the night or a totally practical gift for someone like me, a pregnant lady. Either way, it’s pretty genius. 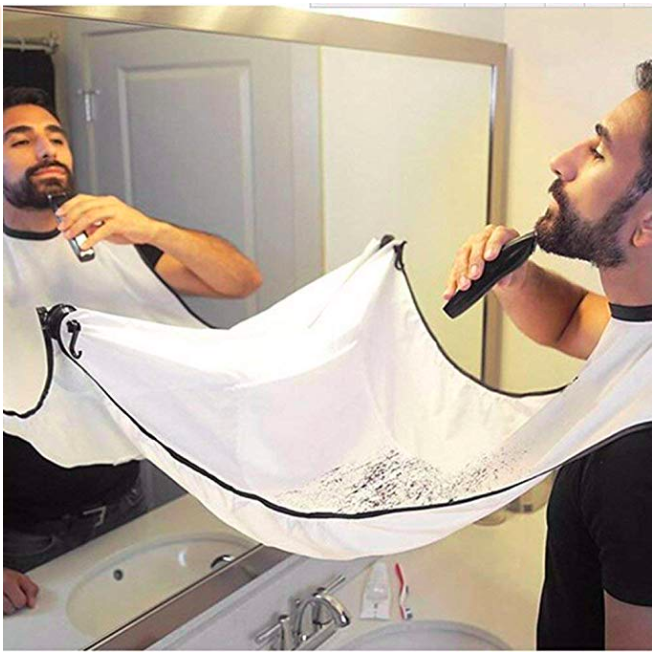 Beard Bid Apron: This is like a duel gift. 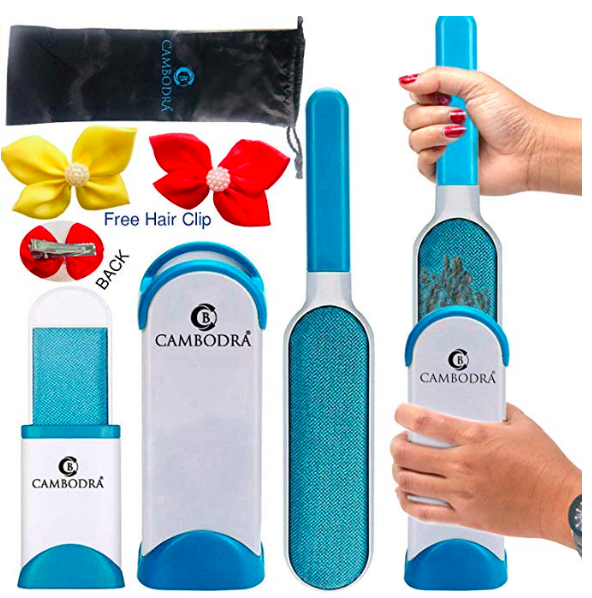 Ladies, get it for your husband and know it’s really actually for you so you don’t have to clean their hair out of the sink anymore. Pineapple Magic Tool: Okay, this is not really called a “Pineapple Magic Tool”, but when I saw it that’s what I decided it should have been named. Everyone needs one of these, including me. 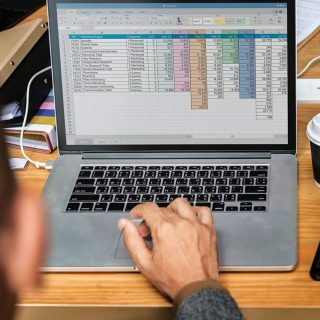 Hubs, are you reading this? Wearable Nail Polish Bottle Holder: This is so clever! Any woman who paints her own nails, or her daughter’s, needs this handy stocking stuffer! 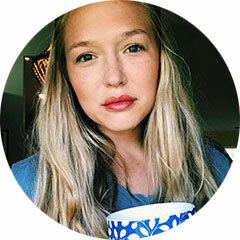 I hope this list of useful and creative stocking stuffer ideas for adults has helped you with your stockings this year! 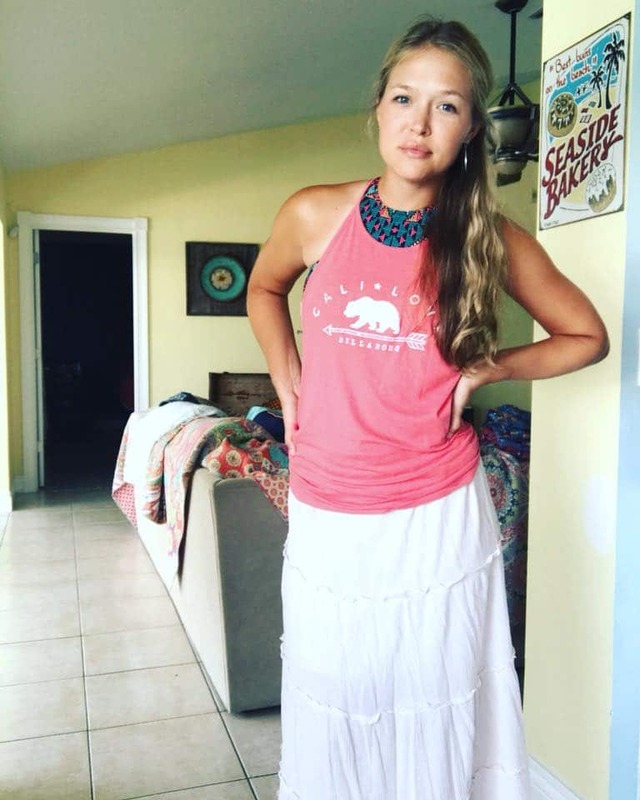 If you have unique ideas, I would love to hear them in the comments! Don’t forget to pin this list for reference later, and share it with your friends on social media! Also, share it with your husband so he knows what to get you!